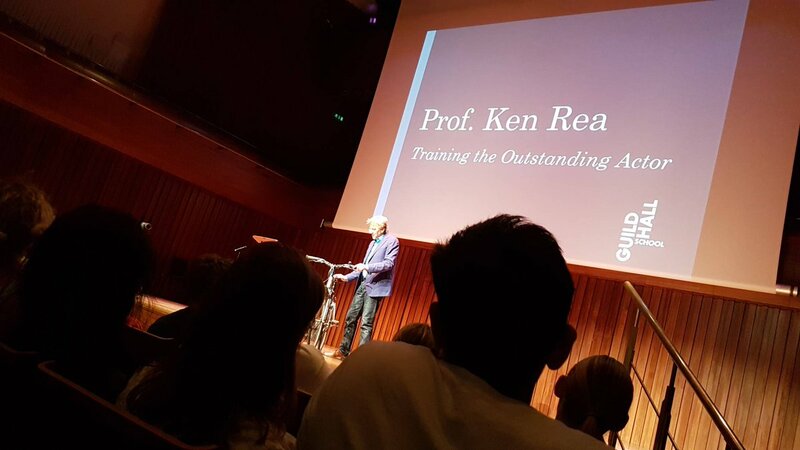 Ken is in regular demand as a keynote speaker for both corporate and academic conferences. His lively, interactive talks demonstrate the behavioural aspects of presentations and public speaking. They are particularly inspiring because they bring a fresh approach to the subject, based on some of the techniques that actors use to engage an audience. 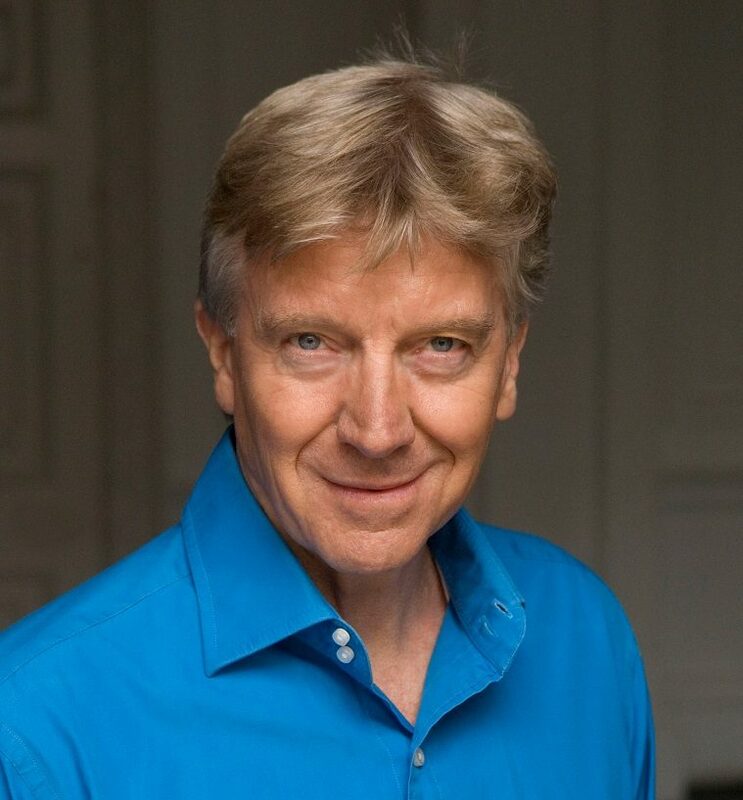 The Power of Personal Impact – Nelson and Marlborough Institute of Technology, Nelson, NewZealand, January 2019. 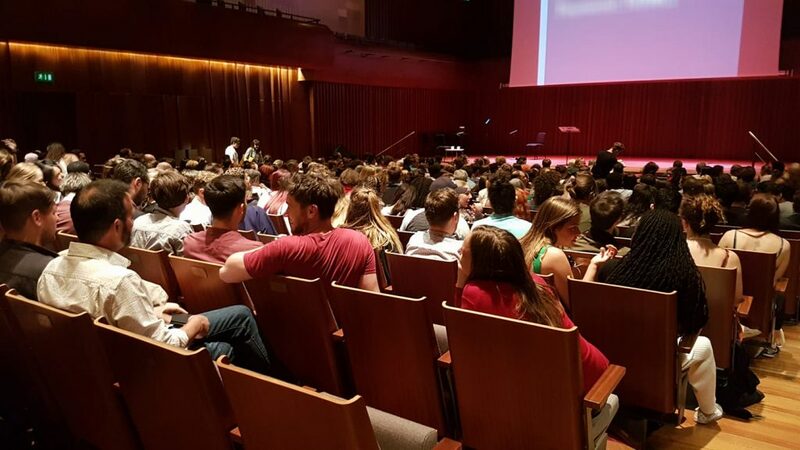 Training the Outstanding Actor – Milton Court, Guildhall School of Music and Drama, May 2018. (Also online: Training the Outstanding Actor Youtube). What Executives can Learn from Actors – The secrets of personal impact unlocked. Soho House, Berlin, June 2017. Nurturing the Outstanding Actor – Soho House, Berlin, June 2016.